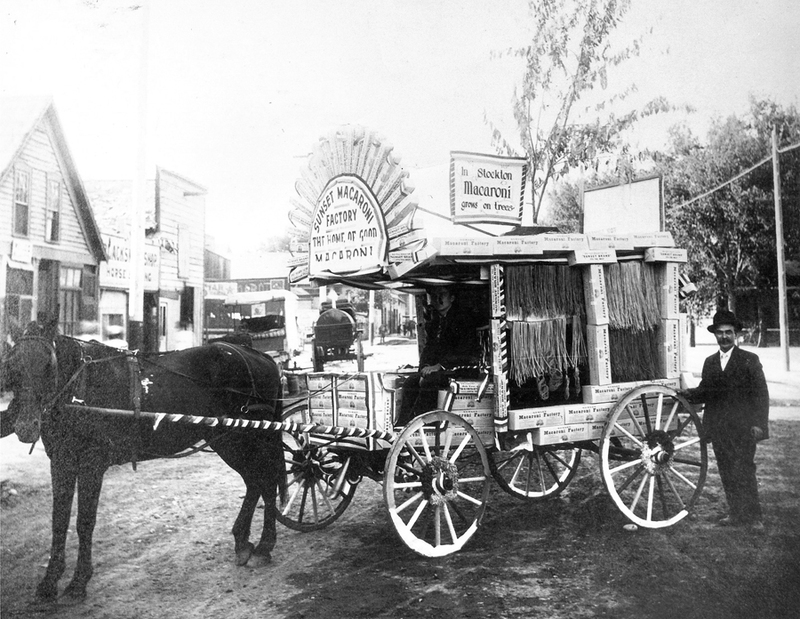 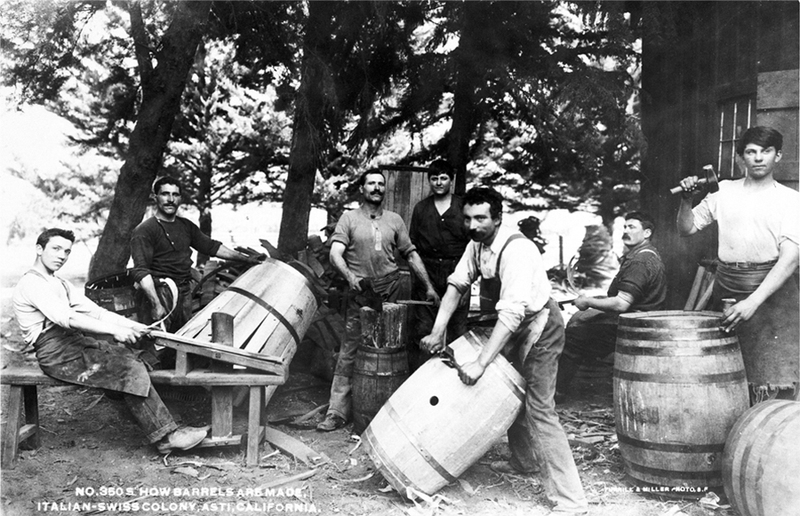 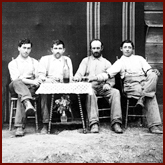 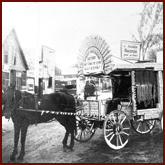 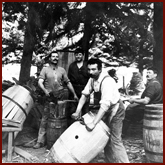 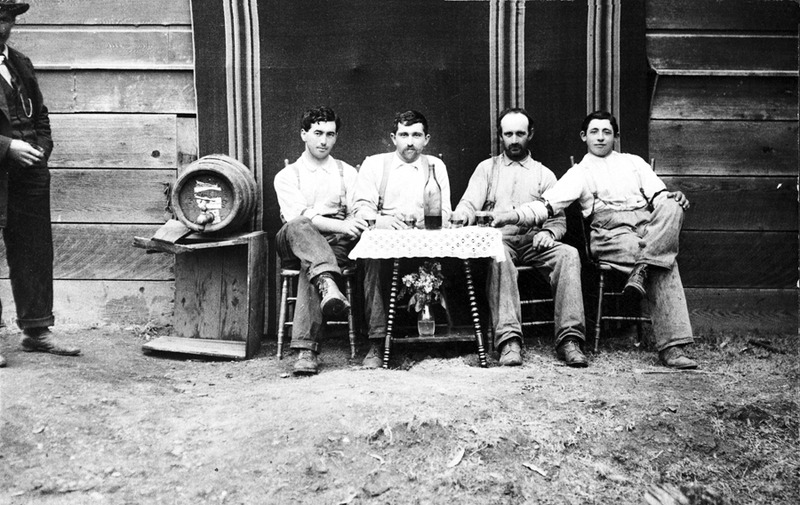 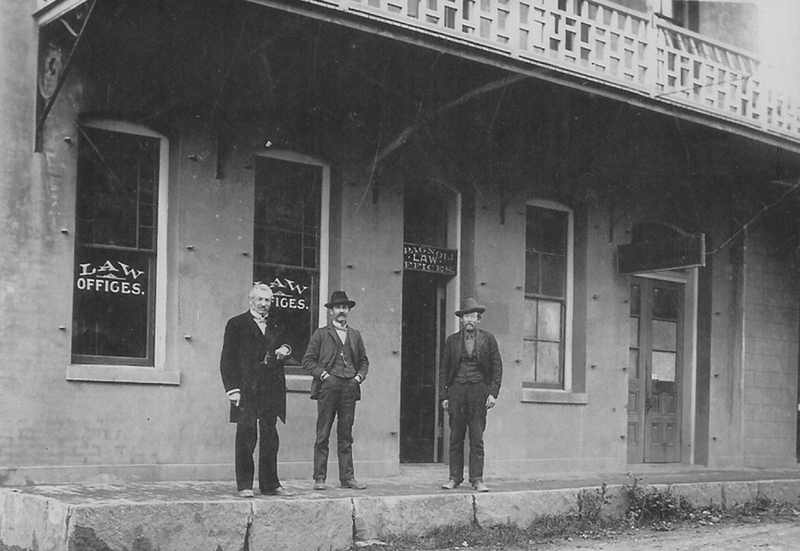 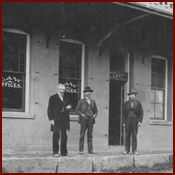 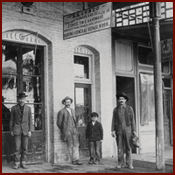 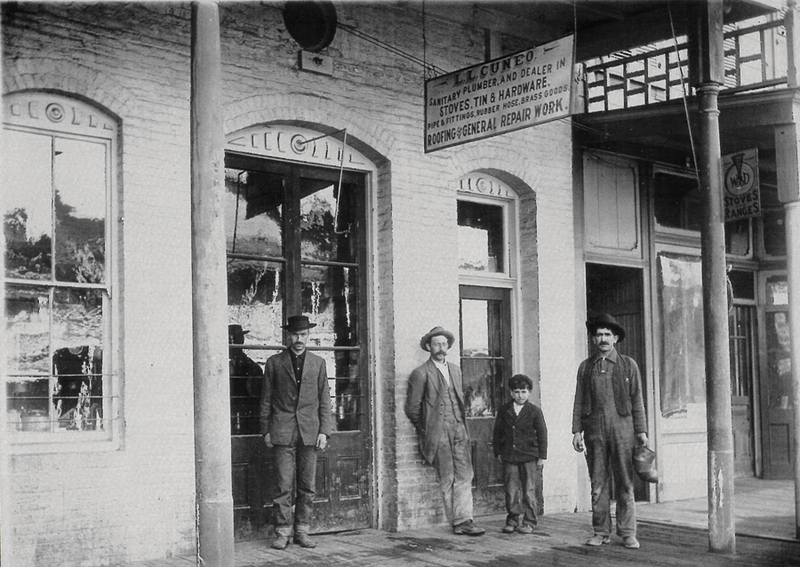 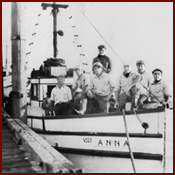 Italians first came to California in large numbers with the Gold Rush. 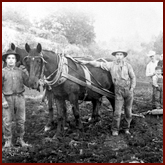 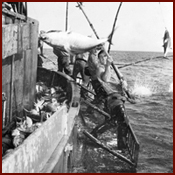 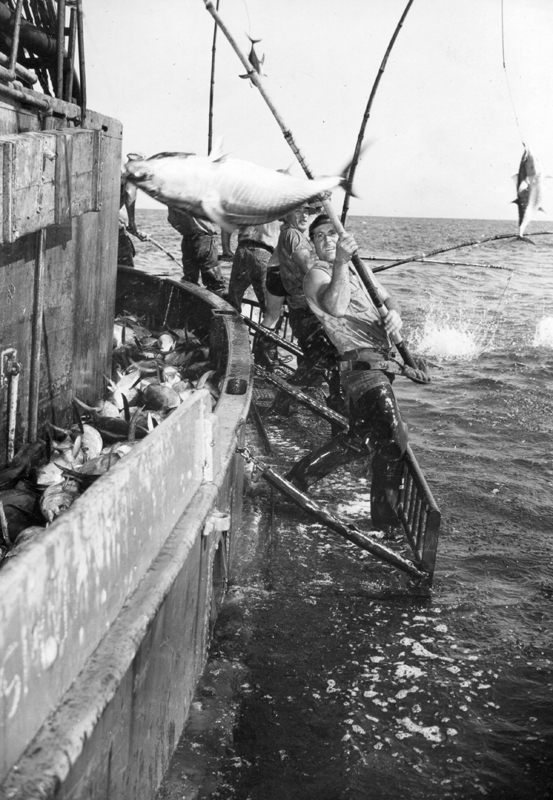 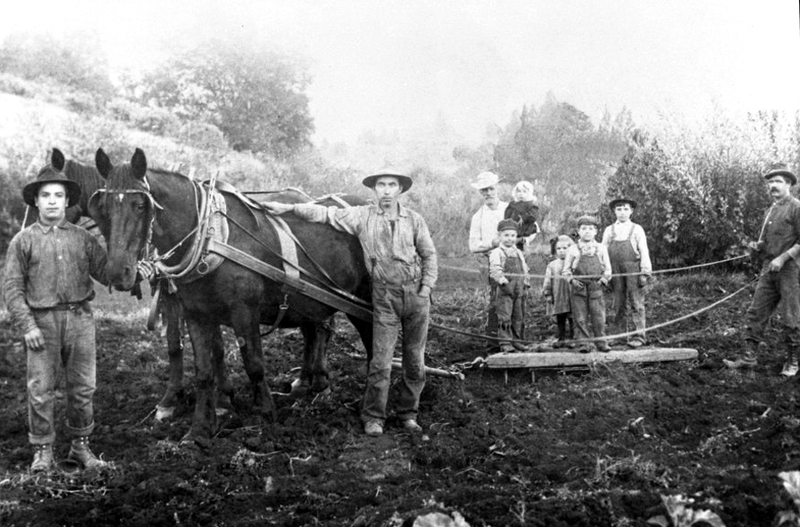 While most found little gold, they did find a mother lode in farming, fishing, commerce and making wine. 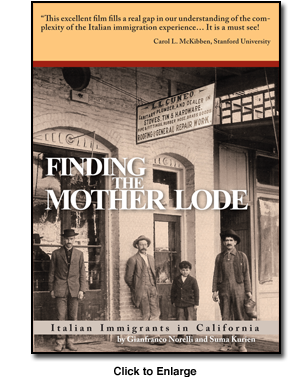 Finding the Mother Lode documents the experience of Italian immigrants in California, which was markedly different from that of their compatriots elsewhere in the United States. 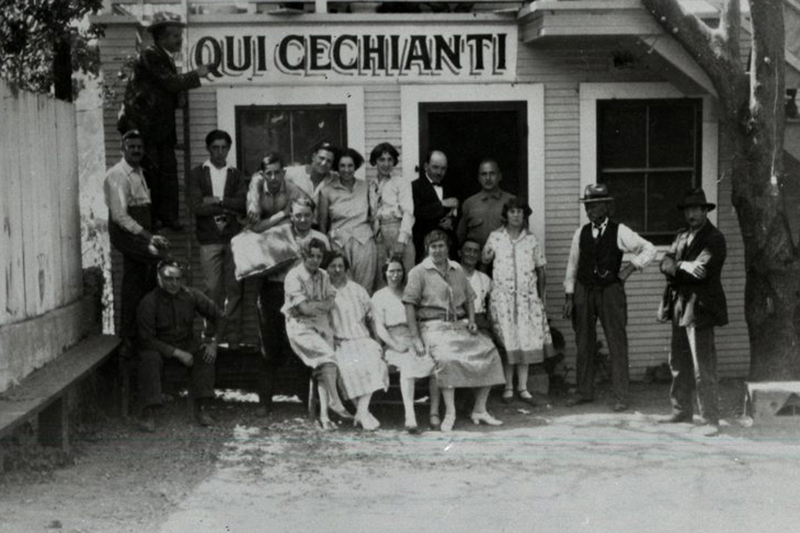 Through stories set in seven Italian communities throughout California, this film examines how economic and social mobility became possible for many Italians in the Golden State. 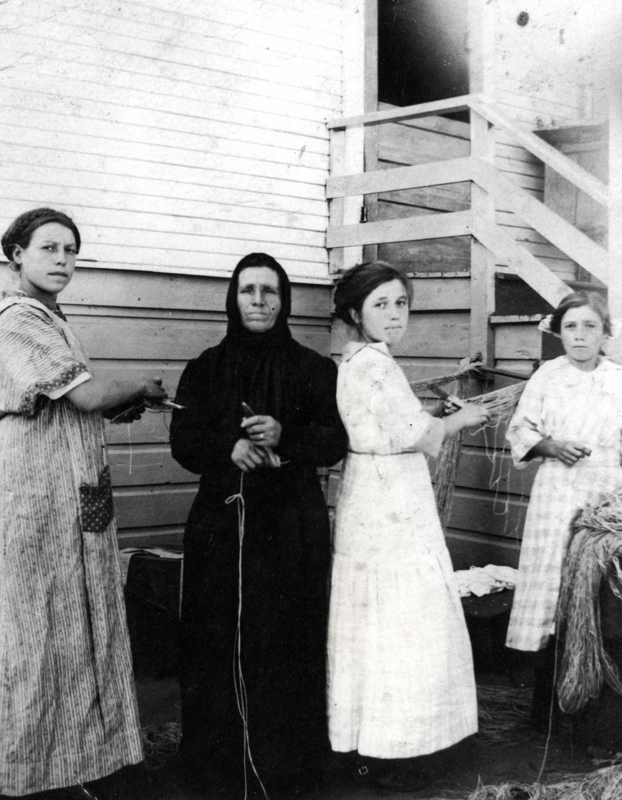 It is also a look at how immigrant identity is maintained and transformed as immigrants become assimilated into mainstream America. 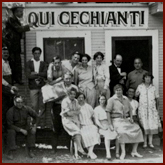 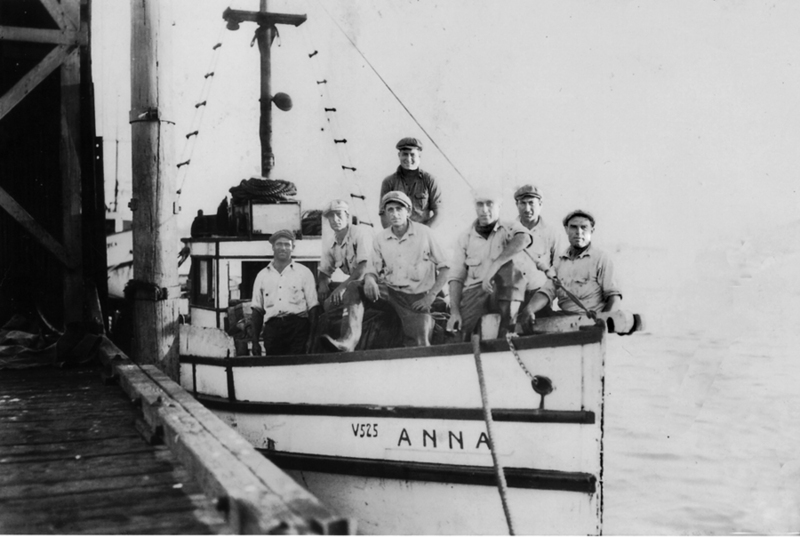 The current film is a follow-up to the filmmakers’ critically acclaimed Pane Amaro (Bitter Bread) on the Italian immigration to the East Coast. 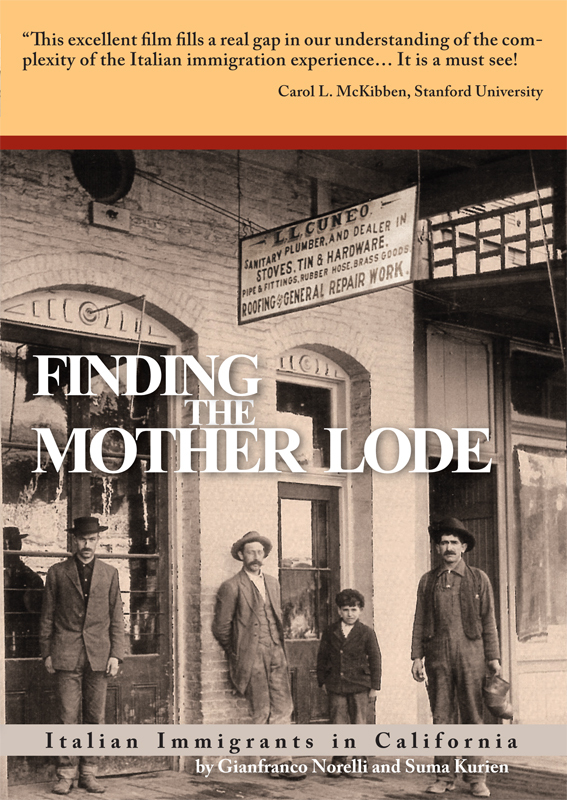 Finding the Mother Lode too, is based on extensive research and weaves together oral histories by community members with scholarly analyses which provide the larger historical context. 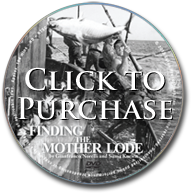 The Finding the Mother Lode DVD is now available for sale from Amazon.com. 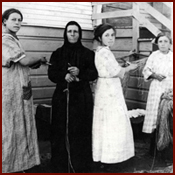 Click on the following link and get your copy today!